Living by the Legacy Code and a Life Unleashed! I’ve never met a man who described himself as a Connoisseur of Experiences, until today. And Armando Cruz certainly fits that description. Armando shares a few of his greatest experiences, along with a serious kick in the gut moment and action steps that will seriously enhance your life. So buckle in for this one guys. 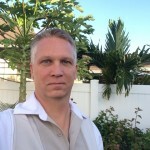 Armando Cruz is a connoisseur of experiences, husband, father, adventurer, author, ultramarathoner, lifestyle physical therapist, and legacy coach. 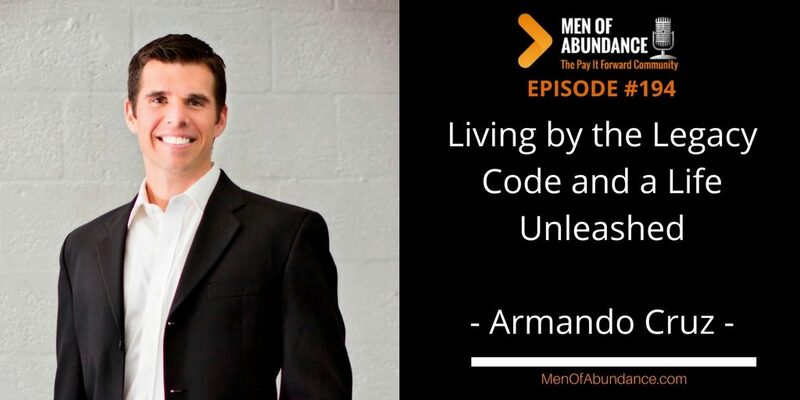 Armando helps growth-minded, married men live happier, more connected, and more fulfilled lives with his immersive coaching program to help men show up powerfully in their marriage, in their health, in their business, and in their purpose. Armando’s unique approach helps strip away the clutter both internally and externally that is stopping men from showing up daily as the greatest and grandest version of who they are for themselves, their family, and their legacy. He is the proud dad of three amazing children and has been married for 10 years to his beautiful wife, Christian. As you often here me say, collect experiences not stuff. Those are not just words. I live by that. And don’t get me wrong, I like nice things and toys. But if I have to make a decision between one or the other, I chose experiences with my family over everything else. I want my boys to experience as much as they can, so I encourage them to do so.